In Australia there are over 250 species of fruit flies with just about 10 being on the serial pest list. Today I am going to talk about the good old Queensland fruit fly which plays havoc with anyone who has fruit trees in their backyards. The Queensland fruit fly also known by Bactrocera Tryoni is one of two species which are a pest to anyone who grows fruit trees. Where are Queensland fruit flies found? Unfortunately fruit flies are located in NSW, Queensland, Victoria and NT and no fruit trees are safe from these pesky little flies. Eggs – Queensland fruit fly eggs are a creamy white colour and around 1mm long in the shape of a banana. 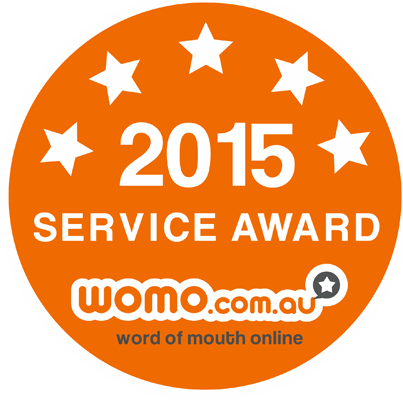 Larvae – Queensland fruit fly larvae are a creamy colour maggot which are up to 8mm long. 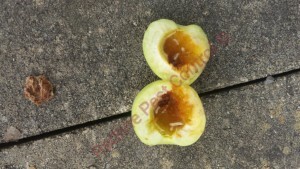 The larvae will feed on the centre of the fruit. 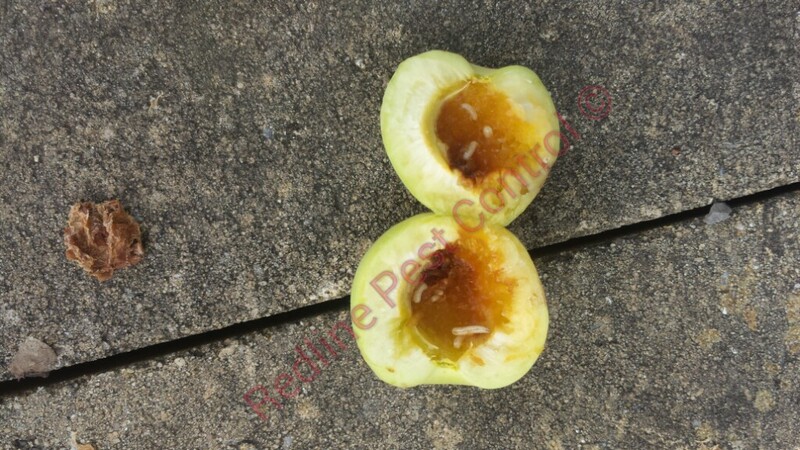 Pupa – once the Queensland fruit fly larvae matures it will leave the rotting fruit and will dig itself into the soil beneath the fruit tree where is will form a dark brown hard casing. 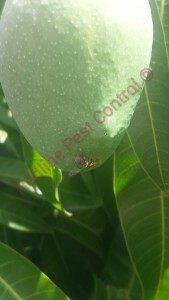 Adult – Queensland fruit fly will then burrow out of their casing beneath the fruit tree and will go in search of water, food and shelter. Queensland fruit fly will then repeat the lifecycle again. It is compulsory for anyone who grows fruit and vegetables to ensure that Queensland fruit flies are controlled as the breeding cycle that Queensland fruit flies have can ruin your neighbours crops and surrounding farms crops as they can travel some distance.